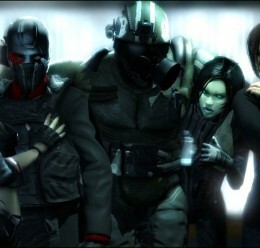 This is first part out of two. 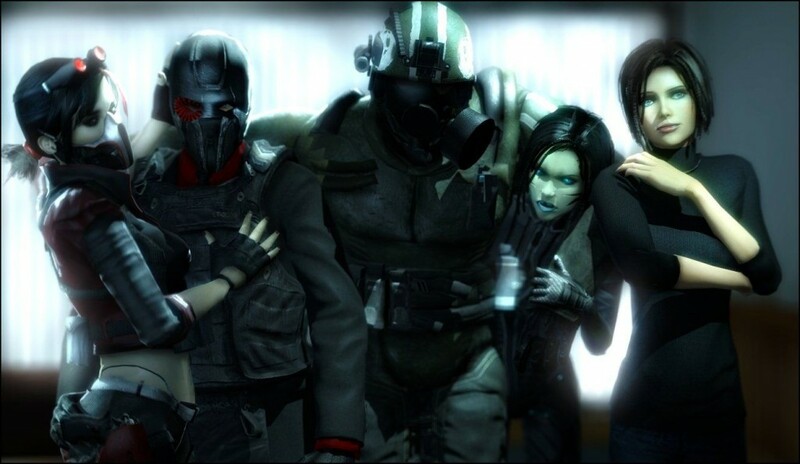 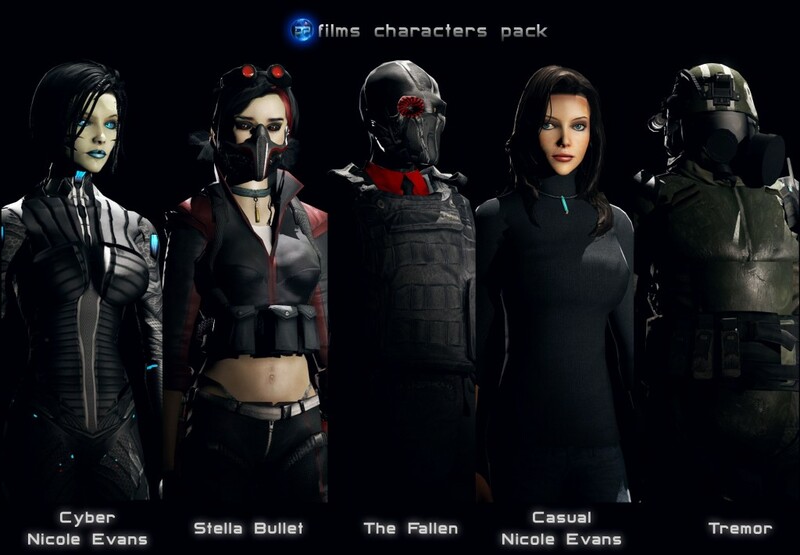 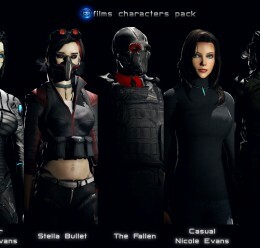 A pack of 5 original characters created by Deviant Pictures Films. 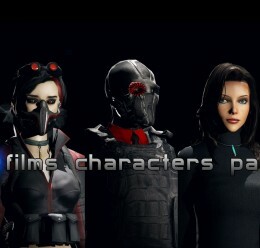 DPFilms Characters Pack <-- Addon folder!